We offer the most advanced aesthetic treatments on the market today. Call or email to book your consultation today! Anti-wrinkle injections from as little as £150. Are you looking for a perfect anti-ageing or aesthetic treatment in Glasgow? Would you like a treatment to rejuvenate your skin? 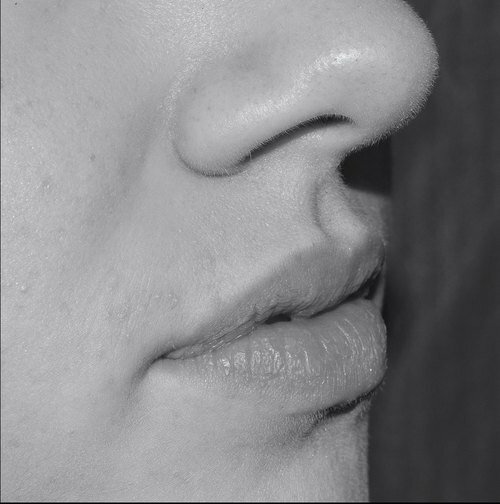 Would you like to have more defined or fuller lips? Our award-winning clinical team can help restore your facial volume, rejuvenate skin, define or enlarge your lips, smooth away any wrinkles, restore your skin's natural hydration, reduce sweating, and eliminate thread veins. All of this can be done in as little as a 15-minute treatment! We offer a wide range of non-surgical and minimally invasive aesthetic procedures such as Restylane, anti-wrinkle injections, dermal fillers and lip fillers. Our team of industry leading experts make us the number one destination when it comes to Glasgow cosmetic procedure clinics. "I have had facial aesthetic treatments in London and abroad. The ONLY clinic I will now go to is The Berkeley Clinic. The facilities, level of care and expert team make it the number one choice for me. Rebecca (London and Glasgow)"
Facial Aesthetics in Scotland is more popular than ever before. Book in with our aesthetic and cosmetics Glasgow team today. We now provide a range of aesthetic treatments in Glasgow. Find out more about the cosmetic treatments we provide on our website or call a member of our facial aesthetics Glasgow team today! 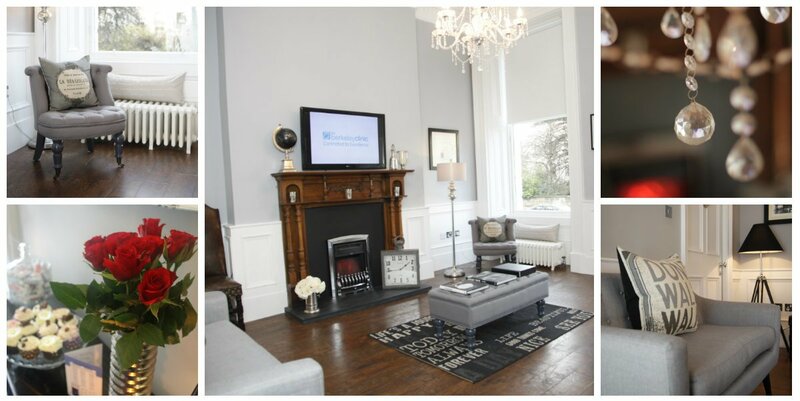 Why choose Berkeley's Cosmetic Clinic in Glasgow? The Berkeley Clinic is an award-winning and technologically advanced centre set in a B-listed Georgian terrace built in 1864. We provide both facial aesthetic treatments in Glasgow as well as dental treatments. It is conveniently located between the City Centre and the West End of Glasgow and is easily accessible by all means of transport. This makes us one of the most central aesthetic cosmetic clinics in Glasgow. At the Berkeley Clinic, you can be sure that you are in safe hands because we are committed to providing the highest quality of expertise, exceptional patient experience, and care. Our team can offer you the most advanced dental, beauty and medical treatments in a comfortable and relaxing environment. Non-surgical procedures are minimally invasive meaning that there is little to no pain involved in this type of procedure. If you would like to restore your skin's natural hydration, eliminate frown lines, forehead creases or any other facial-expression lines contact us and book your consultation with the leading aesthetic cosmetics team. See you at the Berkeley Clinic! Contact us today on 0141 564 1900 to book a consultation.